Cerwin-Vega!, a leading manufacturer of loudspeakers and audio products, is now the official sound choice of the popular Hollywood, CA venue Cranes Tavern. 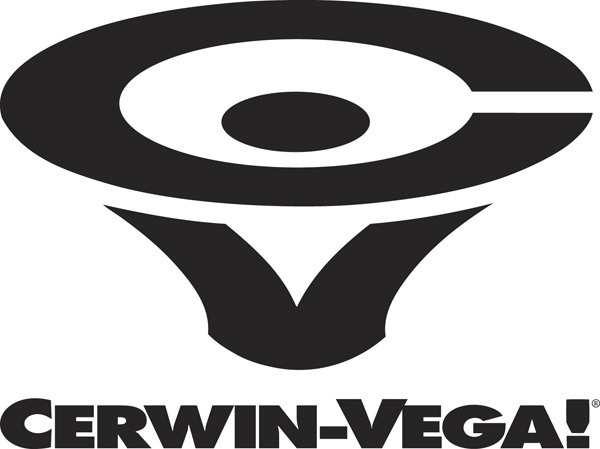 As a permanent sponsor, Cerwin Vega! outfitted Cranes Tavern with the state of the art Active Series speaker system. Cranes Tavern is widely recognized as one of the most enjoyable hotspots with some of the most sophisticated music offerings citywide. The custom install included 6 CVA-28s, a 3-way active speaker system featuring dual 8″ custom-designed Cerwin Vega drivers which provide tight bass and a clearly defined mid-range. A 400 watt RMS 800 watt peak 3-way integrated amplifier powers this ultra-efficient design, resulting in low distortion and lots of volume. Two CVA-118 high-performance 18-inch Cerwin-Vega! subwoofers were also included for extreme power handling and exceptional low-frequency response, which also feature built-in amplification for an integrated, and 700 watts (1400 watt peak) of high performance output. The system also features the VE-5M shelf speakers, which pack a serious punch with a 5 1/4-inch subwoofer providing 125 watts of performance output in a highly compact and efficient cabinet. Additionally, Stones Throw Records hosts the weekly Do Over event throughout the summer at Cranes Tavern. As an official concert series sponsor, Cerwin-Vega! is proud to provide the best in professional audio to the performers Stones Throw Records brings to Cranes Tavern and the Los Angeles music scene. The Do-Over is the critically acclaimed Sunday afternoon music event that features highly acclaimed and well known DJs in a relaxing barbeque-type atmosphere. Past guests have included DJ AM, Will I AM, Stretch Armstrong, Peanut Butter Wolf, J.Rocc, Rhettmatic, DJ Eleven, Flying Lotus, Garth Trinidad, DJ Spinna, and many others. “Cranes Tavern provides a phenomenal showcase for our products and the Stones Throw endorsement is a tremendous honor. We are excited and pleased to see the Cerwin-Vega! brand continuing to be well received by influential leaders in the music industry like Stones Throw,” said Marketing Manager Sarah Lombard. 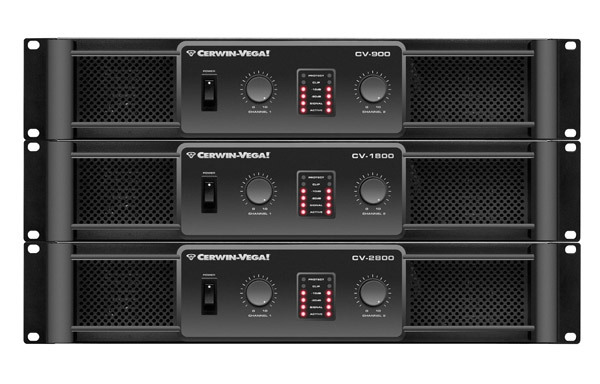 “The partnership with Cranes Tavern and Stones Throw Records further reinforces Cerwin-Vega!’s place among the elite professional audio manufacturers,” added Lombard. For more information on Cerwin-Vega! Active Series install or to see a complete listing of the entire product line, please visit www.cerwinvega.com. More info on the Do-Over available at www.thedoover.net. 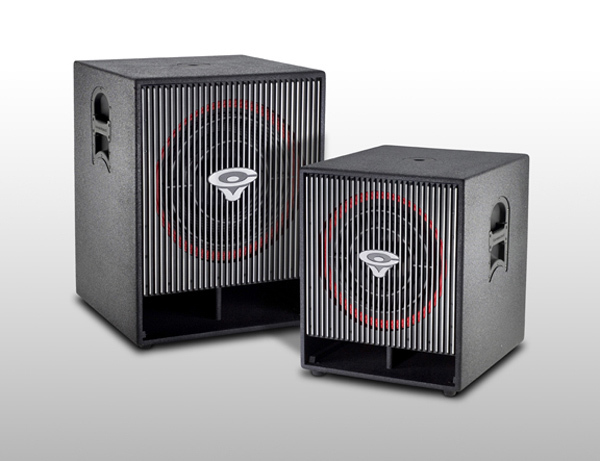 A member of the Stanton Group of companies, Cerwin-Vega!, Inc. is a leader in the design, manufacture, and distribution of loudspeakers for the home and professional audio markets. Designed in the pursuit of dynamic, accurate sound reproduction since 1954, Cerwin-Vega! products are distributed throughout the world via a network of distributors and dealers in more than 75 countries. For additional information on all Cerwin-Vega products, please visit us online at www.cerwin-vega.com.